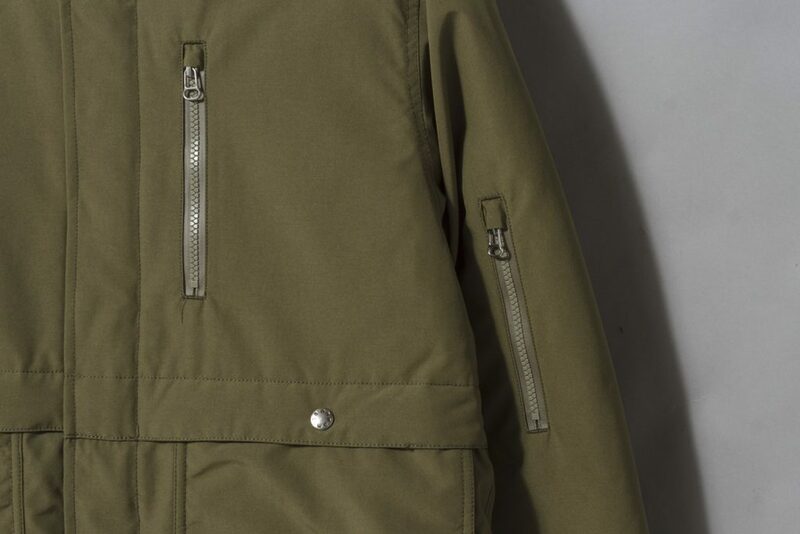 OK now we’re talking, the mercury has suddenly dropped and the big guns have finally come out to play and by that I mean Nanamica have just dropped off some serious looking down jackets at Oi Polloi. 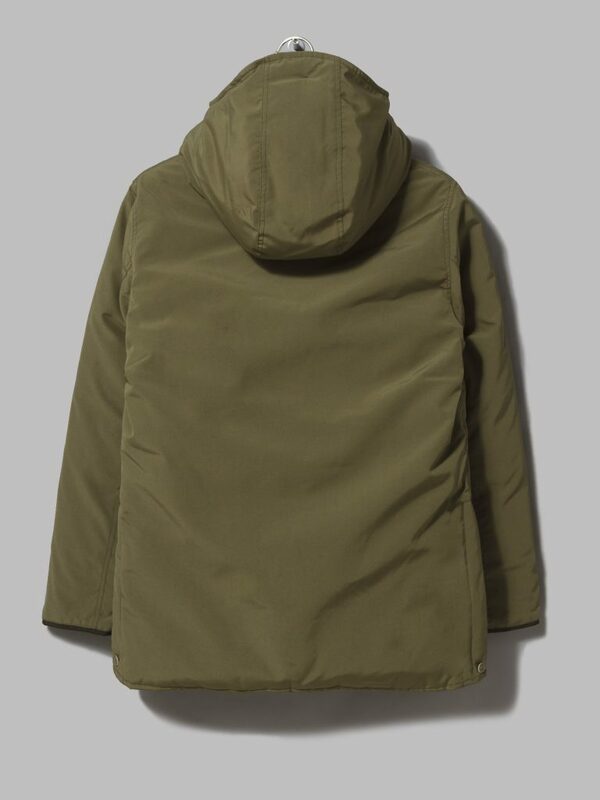 The Samurai of suave smothers are back for AW18 with this substantial water resistant, down-filled parka that’s as comfy on cosy on the inside as it is cool and considered on the outside. 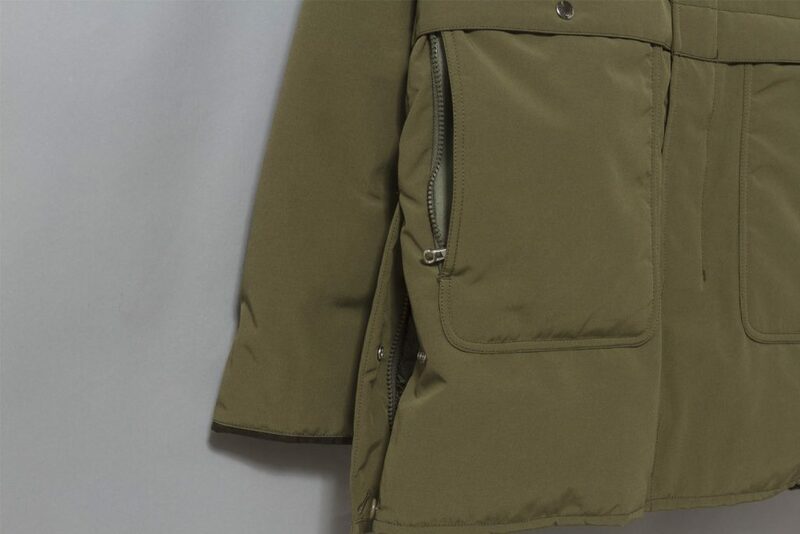 Available in navy as well as this seasonally appropriate light khaki colour this is the kind of coat that will keep you feeling 100% snug and smug throughout the next 6 months. 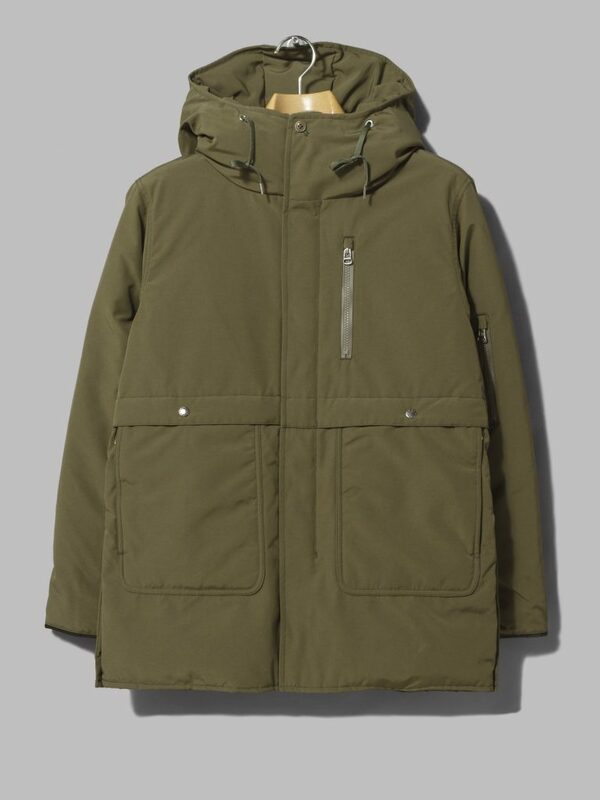 Buy a Nanamica Down Coat from Oi Polloi here.